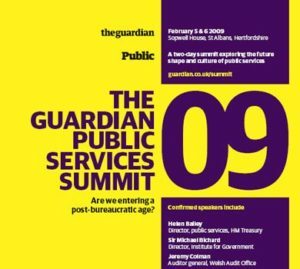 The Guardian Public Services Summit has, over the years, won an envied reputation for the quality of its debate. Presenters and audiences alike are encouraged to think out loud, to accept and respond to challenge and provocation. The summit is aimed at forward-thinking chief executives, elected and board members of local authorities and voluntary organisations, civil servants and all those who supply the public services “industry” with goods, services, advice and food for thought. As such, it was no surprise when Kavita was invited to be Speaker at the evening drinks reception and gala dinner hosted by Mr Tim Brooks, managing director of Guardian News and Media.